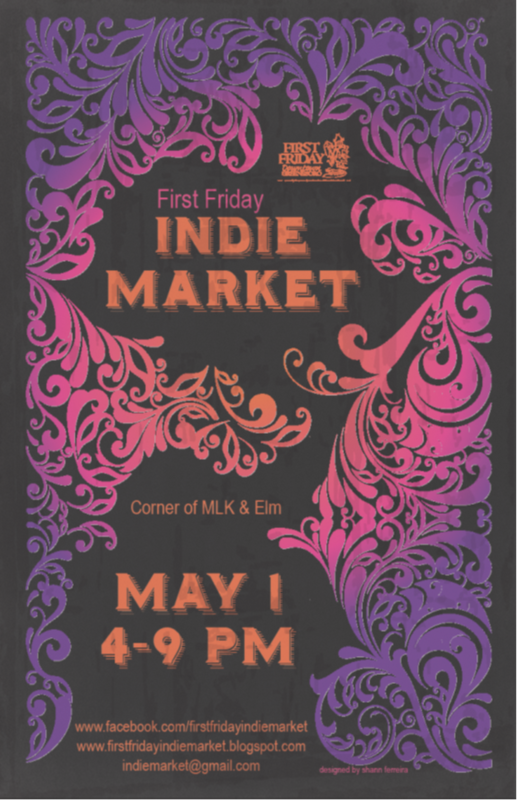 May 1st I will be downtown Greensboro for Indie Market. Great time to get a jump on your Mother's Days gift. 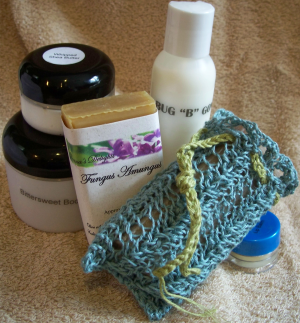 Give your Mom the feeling of a Spa treatment. 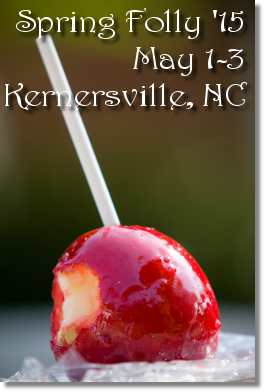 May 2nd between 10am - 8pm you will find me on N. Main St. in Kernersville for Spring Folly. This is an all day event. Bring your lawn chairs and dancing shoes and enjoy all of the great music.